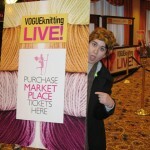 You are here: Home › Podcast › Episode 41 – Vogue Knitting Live! 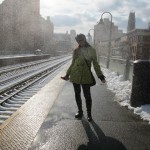 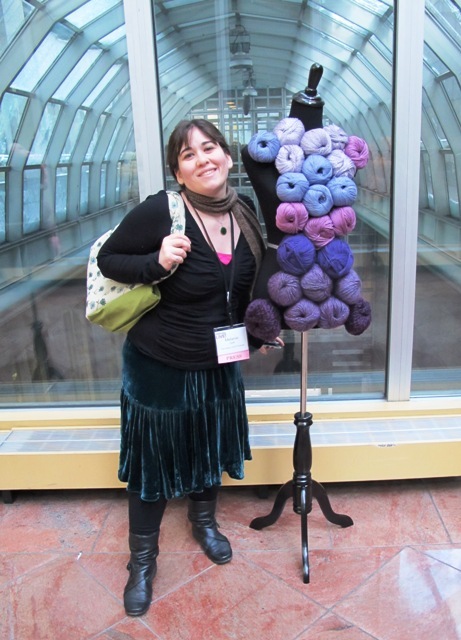 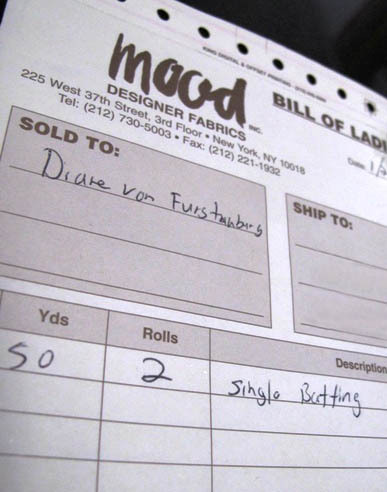 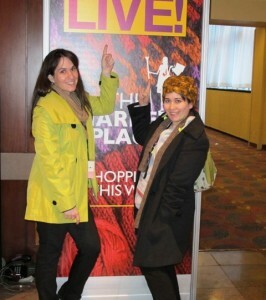 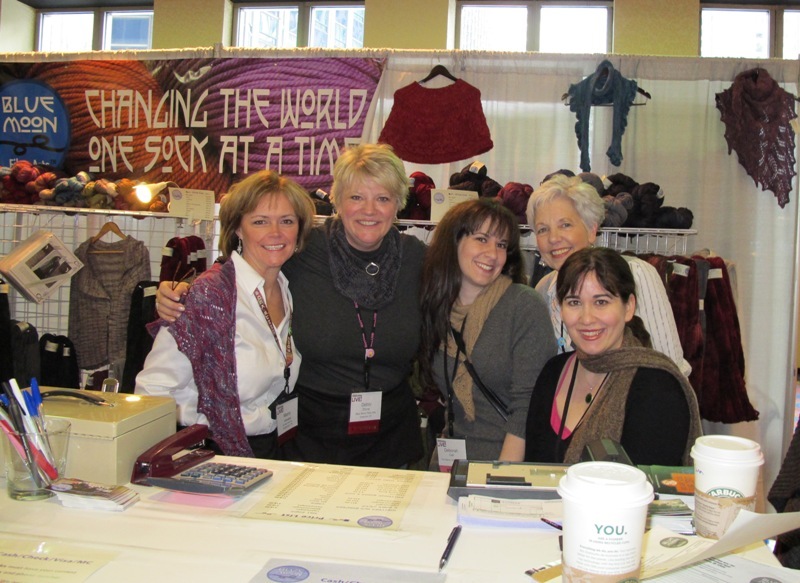 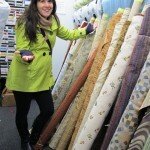 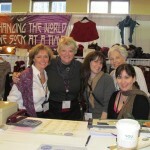 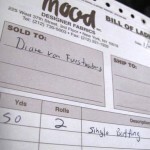 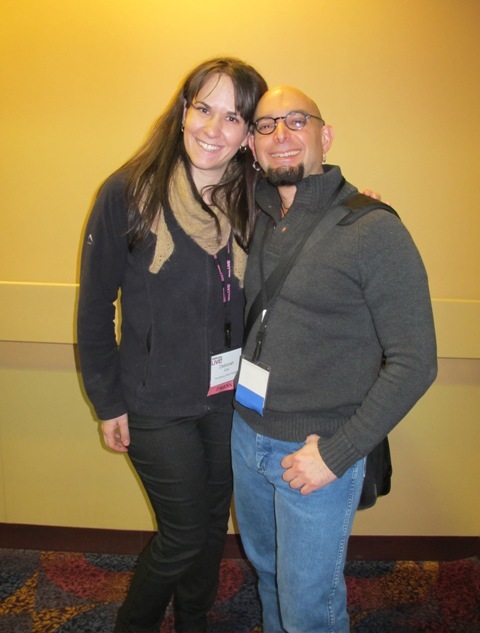 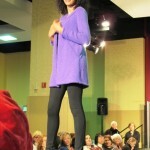 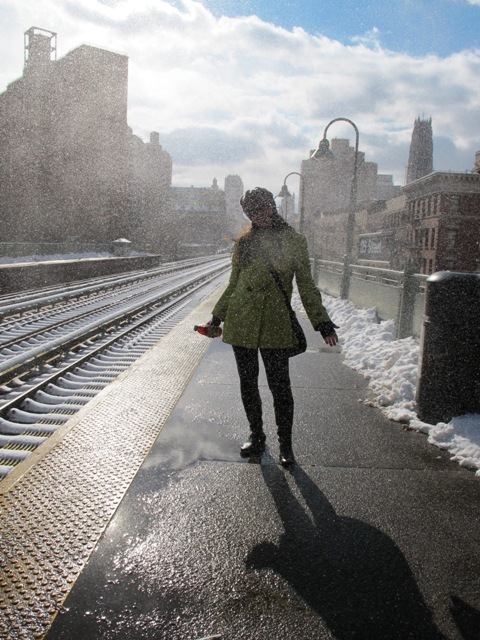 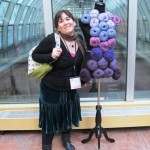 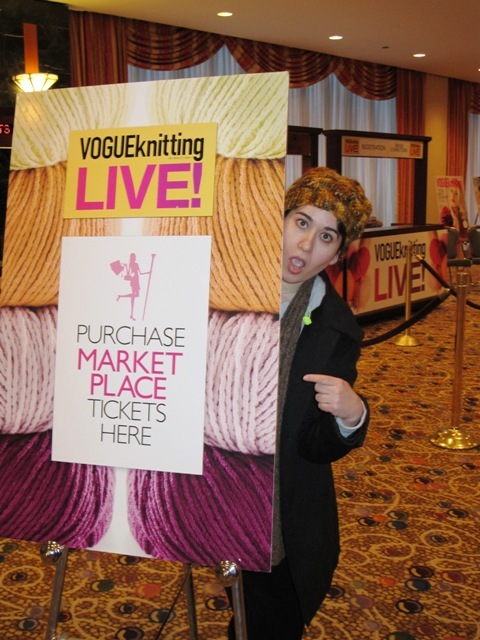 The Savvy Girls went to the Vogue Knitting Live knitting show in New York last weekend. 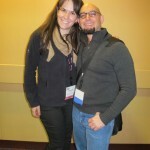 They had a fantastic time and got to meet and chat with some great people! 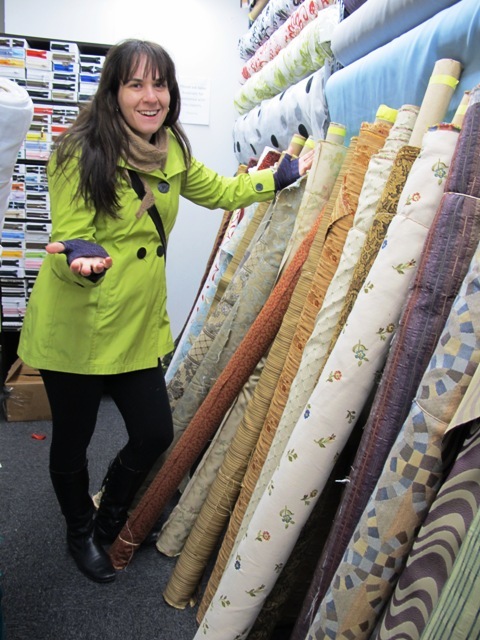 We’ve got some more great interviews in upcoming shows — stay tuned!